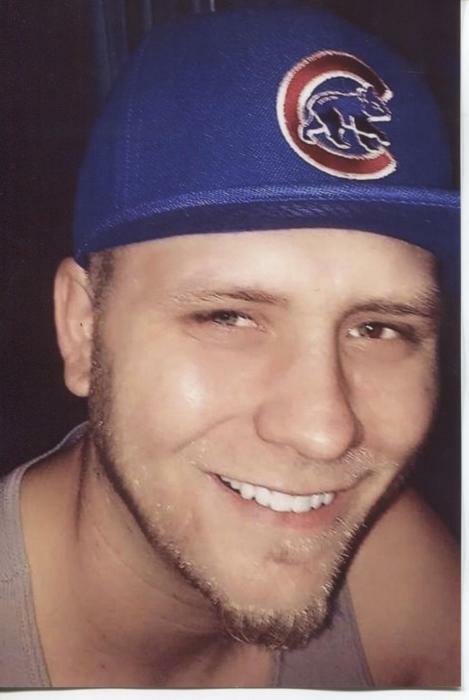 Brandon J. Boyer, 31, of Rockford, passed away Saturday, February 2, 2019. He was born on June 3, 1987 in Elgin, Illinois to Douglas and Laura (Olliges) Boyer. Brandon was a man with few interests but was deeply passionate about the things that truly mattered to him. Brandon's favorite thing in this world was spending quality time with his children and being with the rest of his family. Survivors include his children, Brieayla Boyer, Jorden Walsh, Aubrey Boyer; parents, Laura Boyer and Timothy Garcia; siblings, Jessica Haley, Daniel Olliges, Mathew Boyer, Stephanie Boyer, Jacob Boyer; grandparents, Martin and Emily Olliges, Anita Johnston. He also leaves behind many loving aunts, uncles, nieces, nephews, and the mothers of his children. Predeceased by his daughter, Joliah Boyer; father, Douglas Boyer; grandparents, James Boyer and Kathy Johnson. A memorial service will be held on Saturday, February 9, 2019 at 3:00 p.m. at Honquest Family Funeral Homes with Crematory-Mulford Chapel, 4311 N. Mulford Rd., Loves Park, Illinois 61111 with Pastor Anthony Maynard officiating.